Società Italiana Brevetti is the Italy Patent Attorney Firm of the year 2019 according to Intellectual Asset Management Magazine and World Trademark Review Magazine. 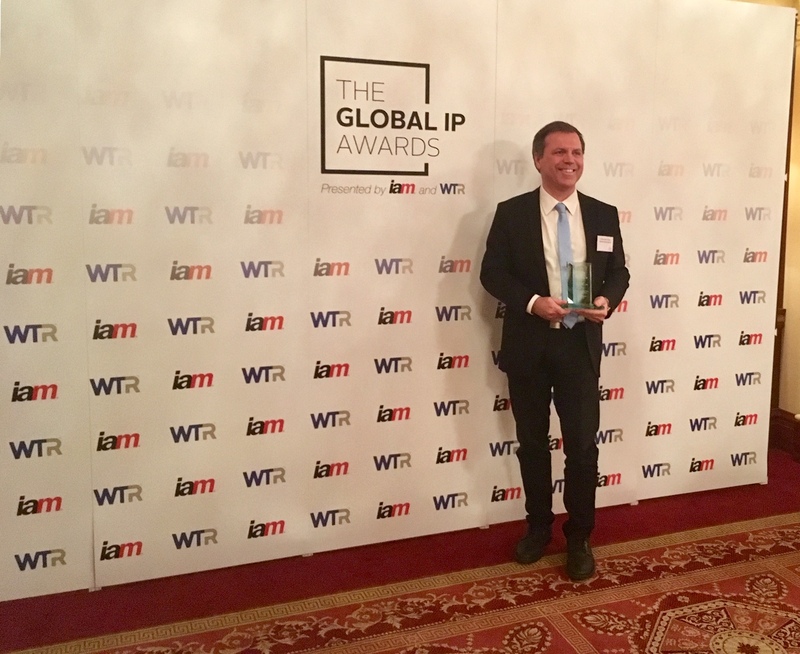 The award was received by our partner Antonio Mario Pizzoli on 29 January 2019 at the Global IP Awards gala dinner in London. Based on the work of dedicated researchers based in Europe, the US and Asia, the Global IP Awards recognise outstanding achievements by intellectual property firms during the previous year.